All Makeup services includes eyelashes. All Hairstyles include hair padding or hair donuts if required to create the hairstyle. 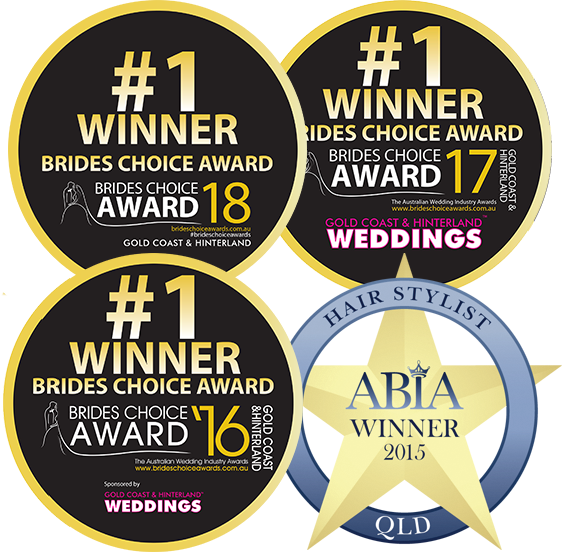 I do not charge extra to style or add your clip in hair extensions if needed, this is all included.